Today's $90 Step Satellite ended with 87 entries, this means 17 players have a seat for tonight's 5pm 10-seat-guarantee into the WPT Main Event. 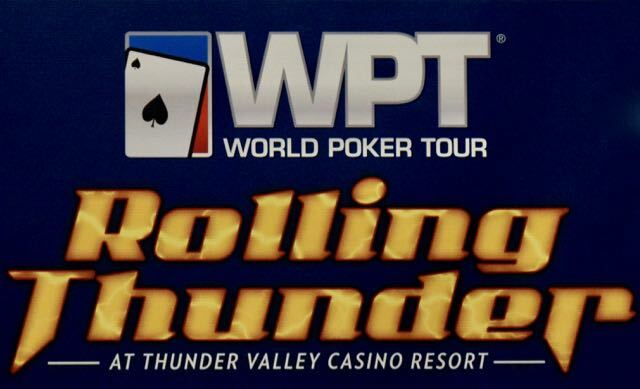 The 5pm satellite is a $385 buyin, 15,000 starting stacks, 20-minute levels, registration open to 7:15pm, 1-in-10 win a seat in to Sunday's Day 1B of the $3500 buyin Main Event. There's also a 10am Sunday Turbo Satellite - same structure, 15-minute levels - and a 5-seat guarantee into the Main Event.